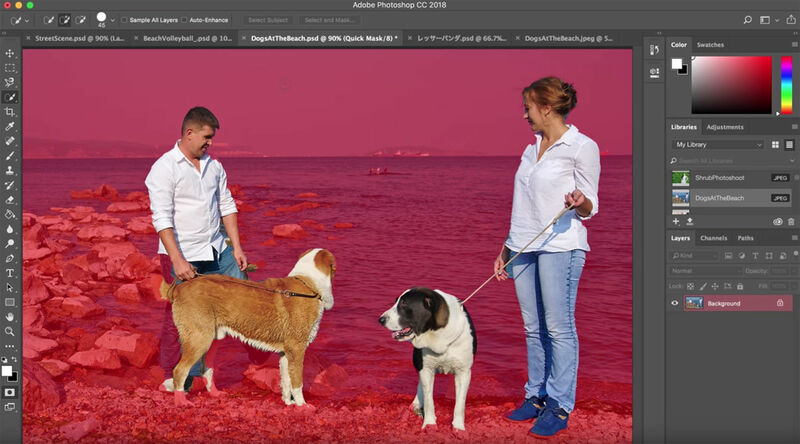 Creative Cloud 2018 was only released just over a month ago, but Adobe has just announced a new Select Subject tool coming soon to an update of Photoshop CC that aims to make it easier to select a person or animal from an image. 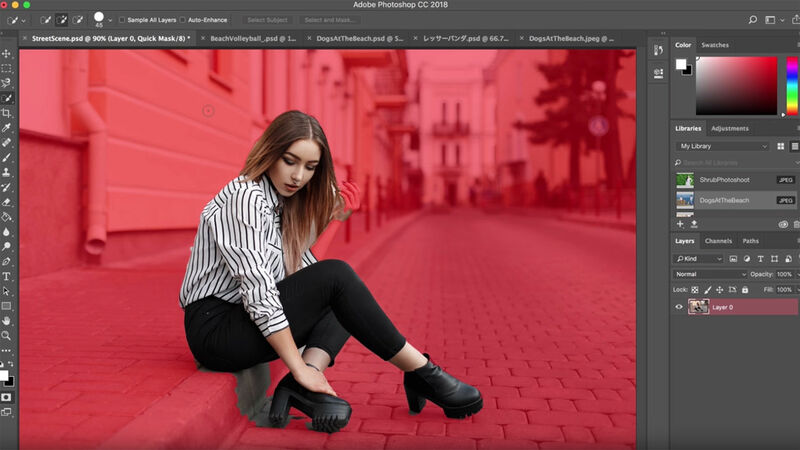 Using the Select Subject tool, you can make a selection of a subject or multiple subjects with one click, with the help of Adobe's machine learning Sensei, which detects the objects within the image. 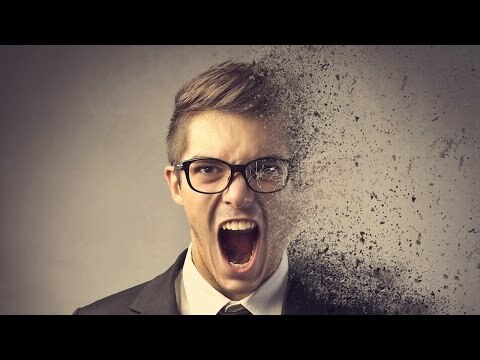 Watch the video below to see how it works. This tool is designed to help you to get started with selecting a subject from an image, but it’s not 100 percent accurate (as you can see in these examples), so you'll probably need to use the Select and Mask tool as well to refine the edges. You might usually choose to select negative space with the Magic Wand, or use the Pen Tool, Magnetic tool or Lasso tool to outline the subject. The video below shows how the Select Subject tool is somewhat faster than some of these options. Subject Select can also be used with an image of multiple subjects, such as a group of people or people with animals. Select Subject will be available in Select and Mask workspace so you can refine the mask in one spot.